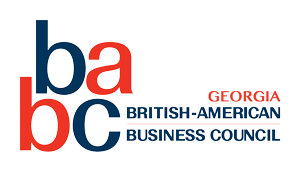 Are you a Young Professional (YP) looking for networking opportunities in the international community of Atlanta? 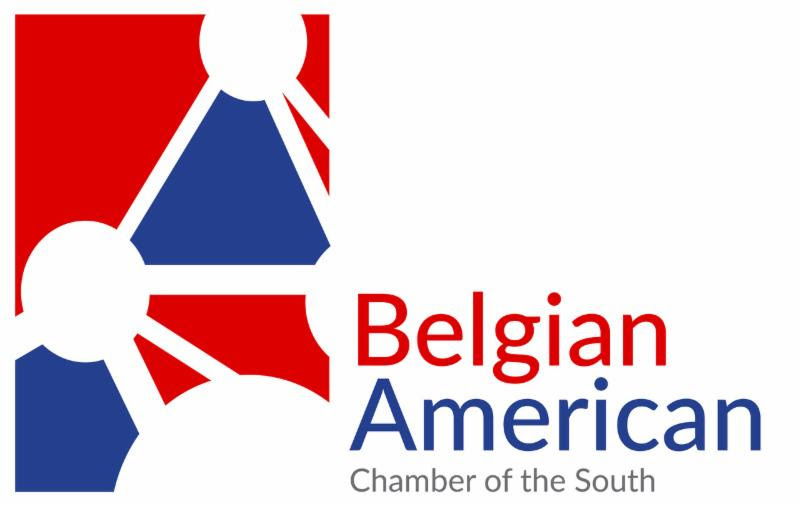 Mix and mingle with YP peers of the German, Belgian, British, Swedish, Finnish and Dutch business community, a great opportunity to expand your network. 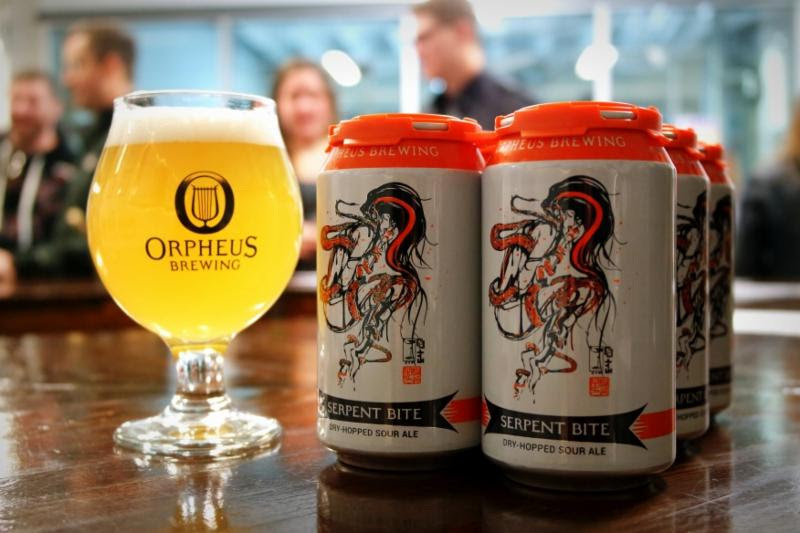 You will also get a guided tour of Orpheus Brewery's 16,000 square foot facility!